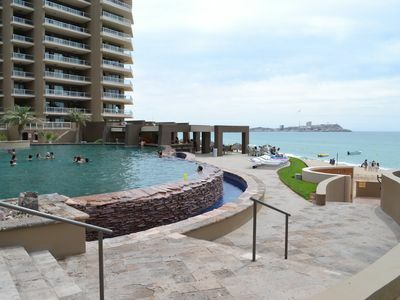 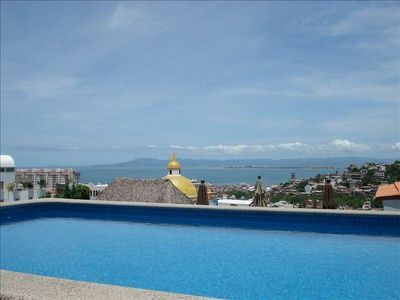 Beautiful 2BD Condo with an amazing ocean view! 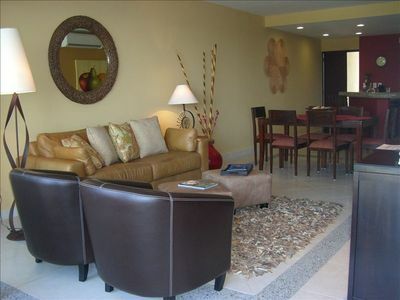 This beautiful condo has 2 bedrooms and 2.5 baths. 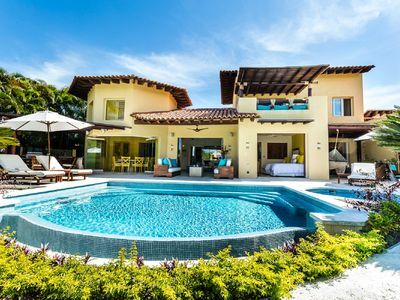 The master bedroom has a king size bed and spa like bathroom while the second bedroom has a queen size bed and a full bathroom. 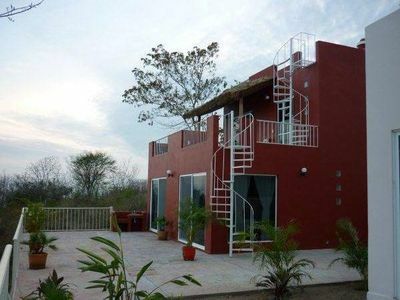 This unit has a large terrace with a gas BBQ and outdoor sink. 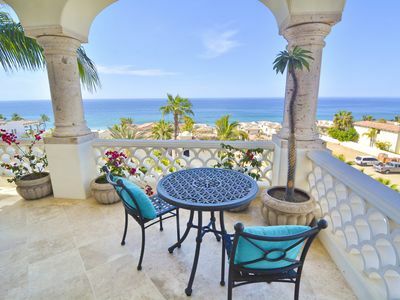 There is a beautiful square terrace in the master bedroom with great ocean views as well. 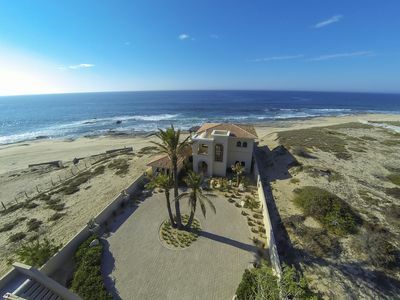 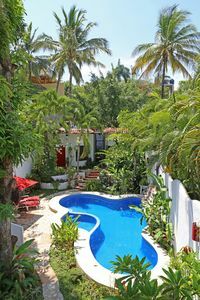 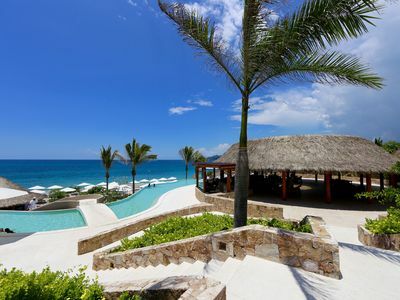 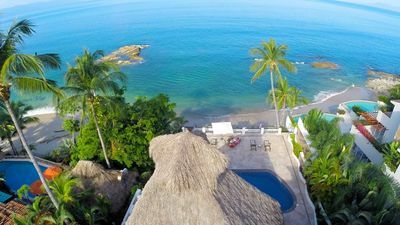 Casa Kash ~ 3 or 4 Bdm Secluded Beachfront Living! 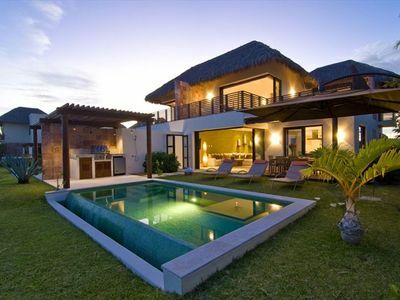 East Cape Dream! 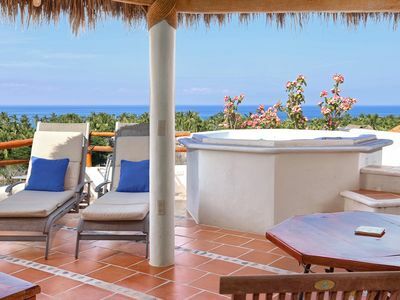 Simply The Best- 1 Br Penthouse Romantic Beachfront, rates from $159/nt! 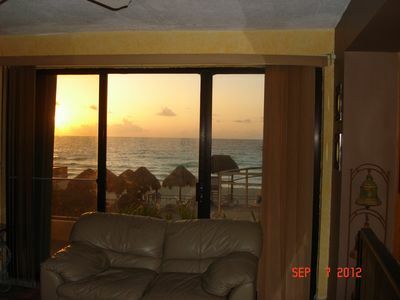 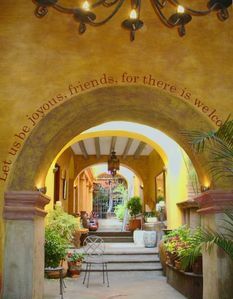 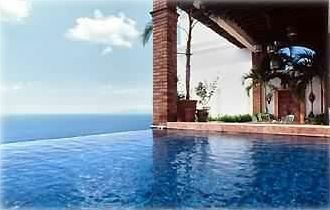 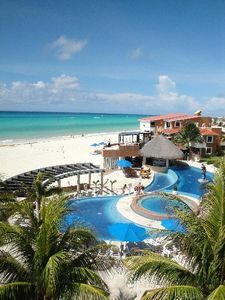 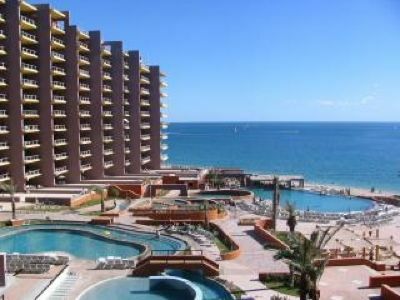 3BR Luxury Villa Magna Beachfront Condo - Best of Everything! 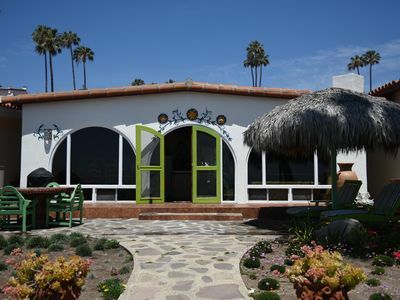 Location Location Ocean views, Golf, Surf Boards, Bikes something for everybody! 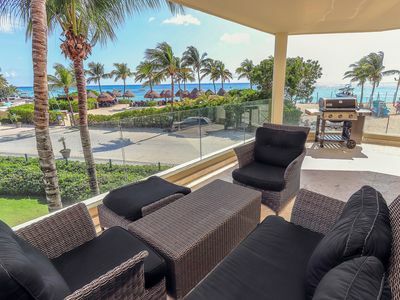 This 2200sf Unit is steps from the beach and includes stunning sunset views.